Do you feel ready to explore why you feel confused, unfulfilled or overwhelmed by life’s difficulties? Early relationships and life events may have shaken your ability to fully value yourself and others or you might feel in a state of conflict. Being able to talk openly to an objective, compassionate counsellor can give you the support you need to let go of strategies that don’t seem to work for you. You can then start to find your own truth and a sense of who you really are. 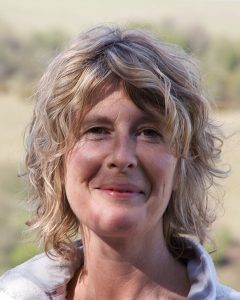 I’m an integrative counsellor, meaning I can respond to your unique needs and work with you in an authentic, flexible and dynamic way as we embark on a journey of discovery where you are at the centre of our work together. I offer you a safe, confidential space to explore your concerns and honour every part of you with acute sensitivity for inner timing. This can provide an opportunity for you to connect with uncomfortable, frightening or buried feelings, allowing the heart to open more fully.